Rihanna has ended things with her billionaire boyfriend of over one year. 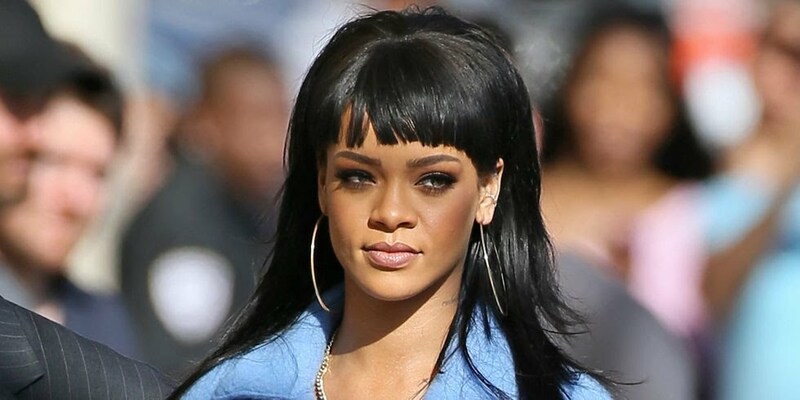 Reports has it that "Rihanna and him were together for a while," a source told the outlet. "It was a good relationship, but now it's over. Of course Rihanna broke his heart. That's what she does: break[s] men's hearts." There was nothing salacious or explosive about the ending either, the source claimed. "Rihanna just got tired of him. She gets tired of men sometimes." Rihanna and Jameel have kept their relationship very private, and Rihanna has never posted anything about Jameel on her social media. In January, the two had a rare outing together and were photographed leaving a Grammys after party...apart but around the same time. They just didn't want to be photographed next to each other.